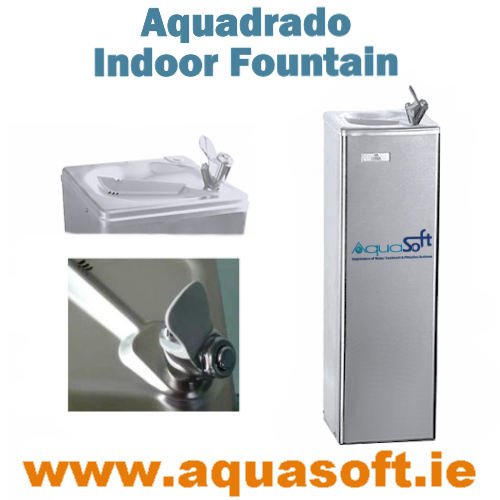 Aquasoft™ Ireland is proud to introduce our Premium Stainless Water Fountain range for indoor, outdoor free standing and wall mounted drinking water Fountains. 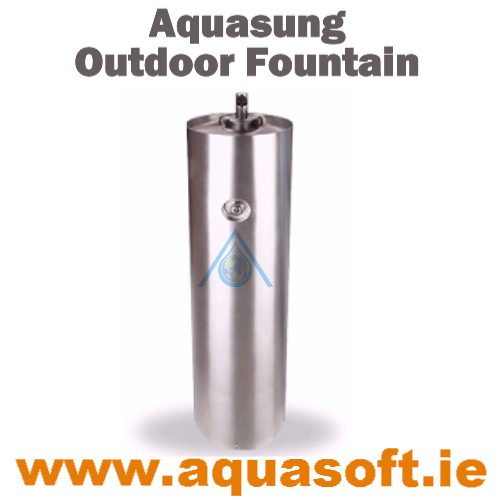 All our Water Fountain units come with a full installation guide, and can be connected to any one of our Water Filtration systems, at your request. 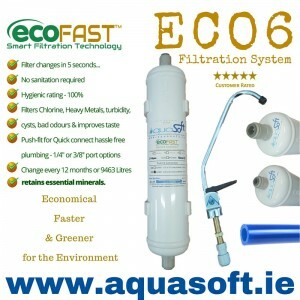 A full installation guide and our 3 year warranty is included via portal registration. 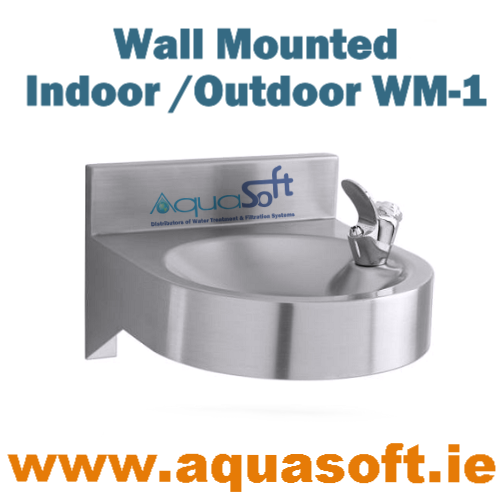 Aquasoft® Aquadrado Free standing Indoor Cooling Water FountainThe Aquasoft® Aquadrado cooling Water..
Aquasoft® Aquasung Free standing Outdoor Water FountainThe Aquasoft® Aquasung Outdoor Water Fountain..
WM-1 Wall Mounted Indoor and Outdoor Drinking Water FountainWM-1 Wall Mounted Indoor and Outdoor Dri..